Ultra Filtration Plant offered by us is widely used in various industrial, commercial and municipal applications. 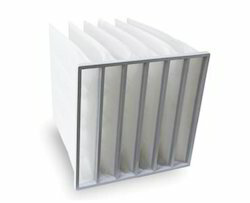 This is the type of latest membrane based plant which is used for fine physical filtration. This precision engineered plant is available at the most competitive price and requires low maintenance cost. Moreover, they are easy to install and are quickly available through online services. 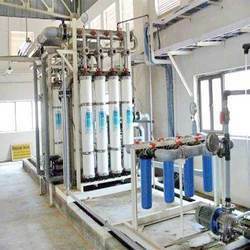 Looking for Filtration Plant ?